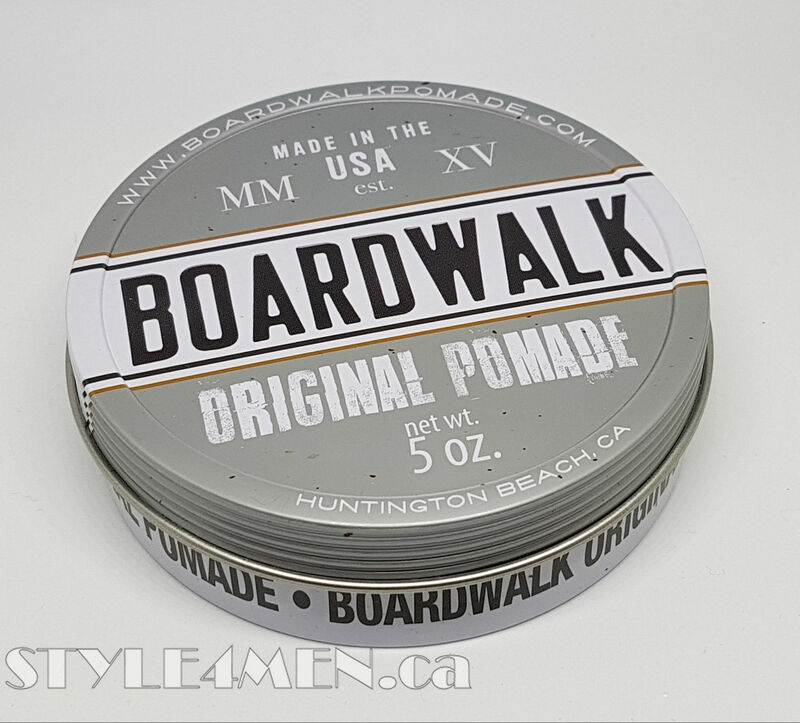 Boardwalk Aloe-Vera based pomade perfection. Billy Jealousy’s Plaster Master. 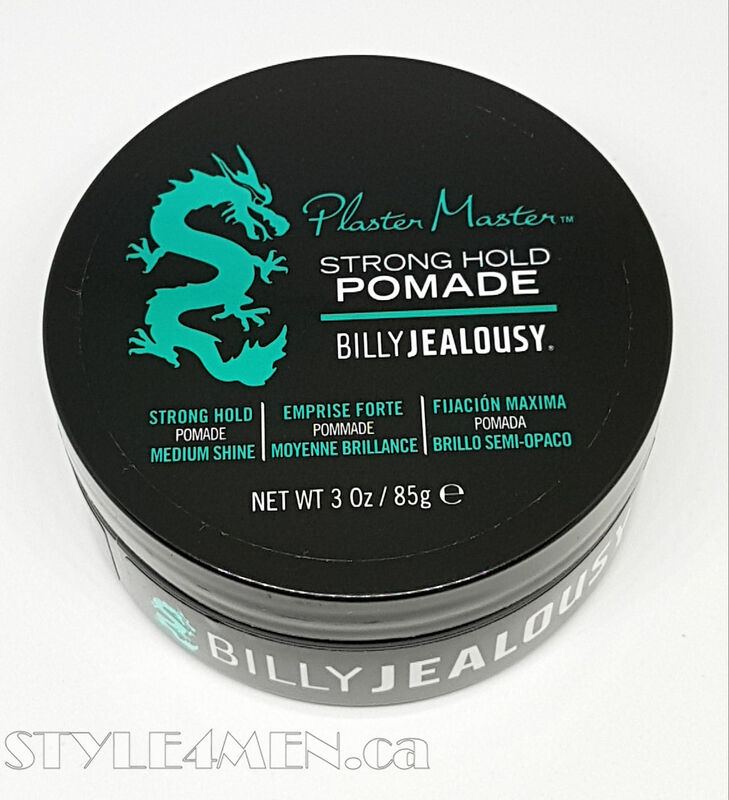 Absolutely fabulous tobacco fragrance with top level hold and performance. 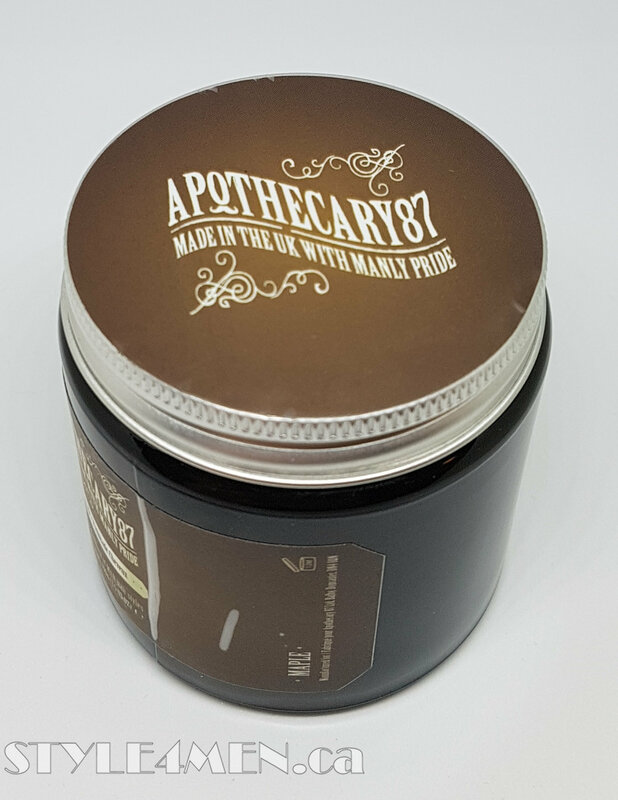 Apothecary 87 Manitoba This one makes the list because after trying a number of disappointing pomades, this was a solid return to pomade glory. 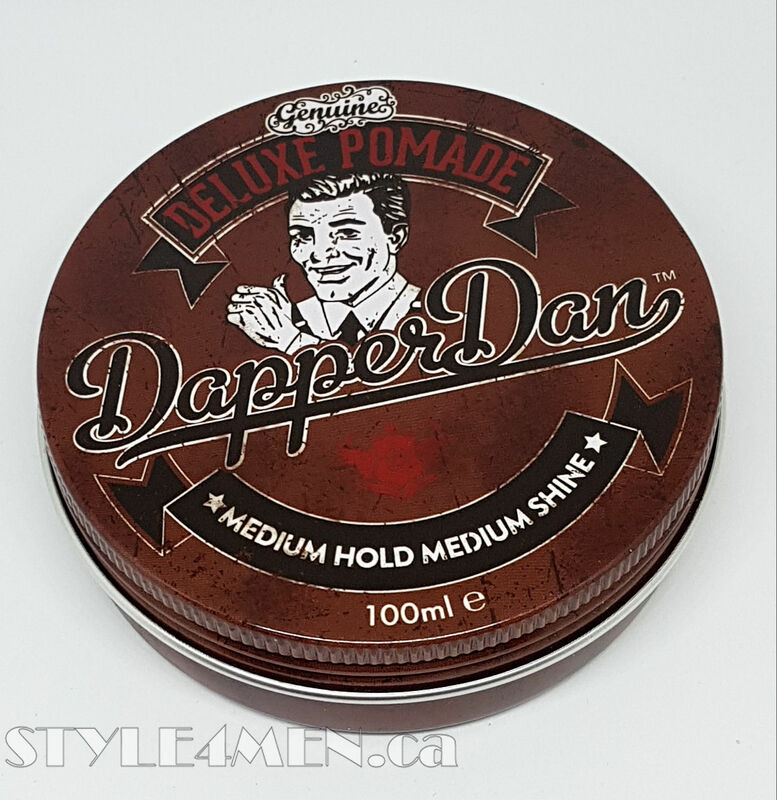 Dapper Dan: Originality, fun sweet orange scent, full day hold. Prospector: A hard working original pomade with an awesome spicy soap fragrance. Totally authentic!